Christmas is coming, and it’s time to get a jump on your Christmas shopping! If you are like me, with a list that seems to only get longer, then I’m sure you could use all the help you can get. For this weekend only, when you shop with Hoffman Media you’ll receive complementary shipping on all orders with coupon code SHIP. Start your Christmas shopping early to beat the rush and avoid the crowds. Plus, start your holiday celebration planning with our wonderful holiday issues; all current and past issues and books are now marked down! I wanted to share with you three of our more popular items from this year! 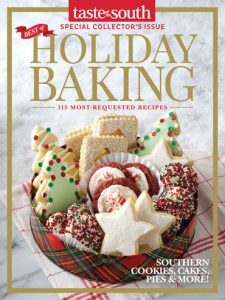 Our Best of Holiday Baking special collector’s issue is packed with 115 recipes for our most-requested Christmastime cookies, cakes, pies, and more. There’s a special magic in time shared together, rolling out dough and decorating cookies—take the time to bake with your family this holiday season, and let this collection of recipes be your trusted guide. 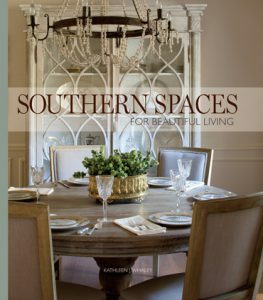 This ultimate guide to Southern design breaks down beautiful living room by room. From kitchens to living areas to master suites, you’ll find a range of looks that embrace the region’s signature styles, as well as savvy ideas from experts and homeowners, to make the most of every space in your home. 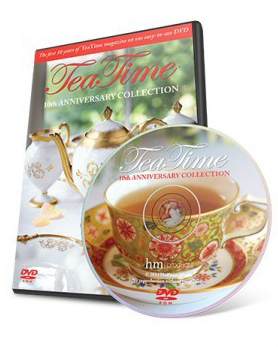 Discover 10 years of timeless treasures from award-winning TeaTime magazine. The anniversary collection is available in both DVD and USB format. Find all your favorites on this easy-to-use, 10th anniversary collection. It includes, the first 56 issues. 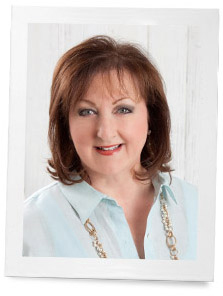 Plus hundreds of easily accessible recipes and articles, and beautiful color photography. To receive free shipping use the coupon code SHIP when checking out! I went to Barnes and Nobel to locate this magazine and I was not on the shelf. As the reader asked previously, where did this recipe come from…this current issue. When will it be available? 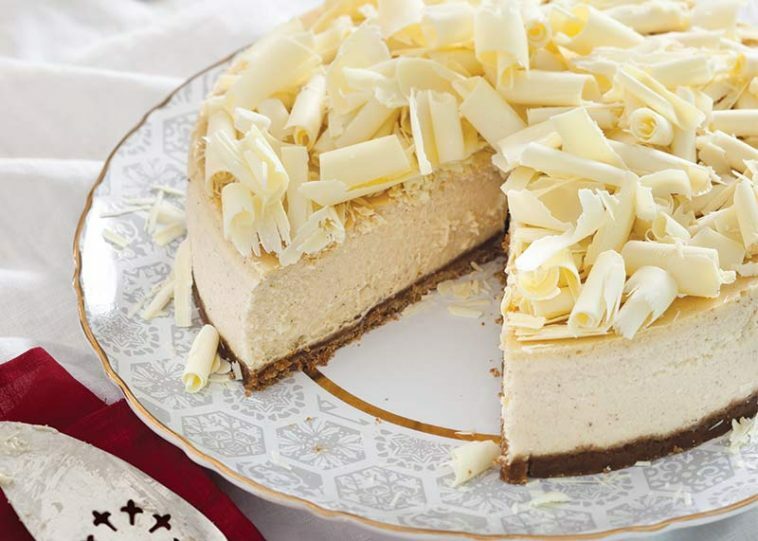 Where is that white chocolate cheesecake recipe from?